Each half term is planned around a theme and carefully tailored to meet the needs and developmental learning of each age group. Classes are fun and educational with children using all their senses. 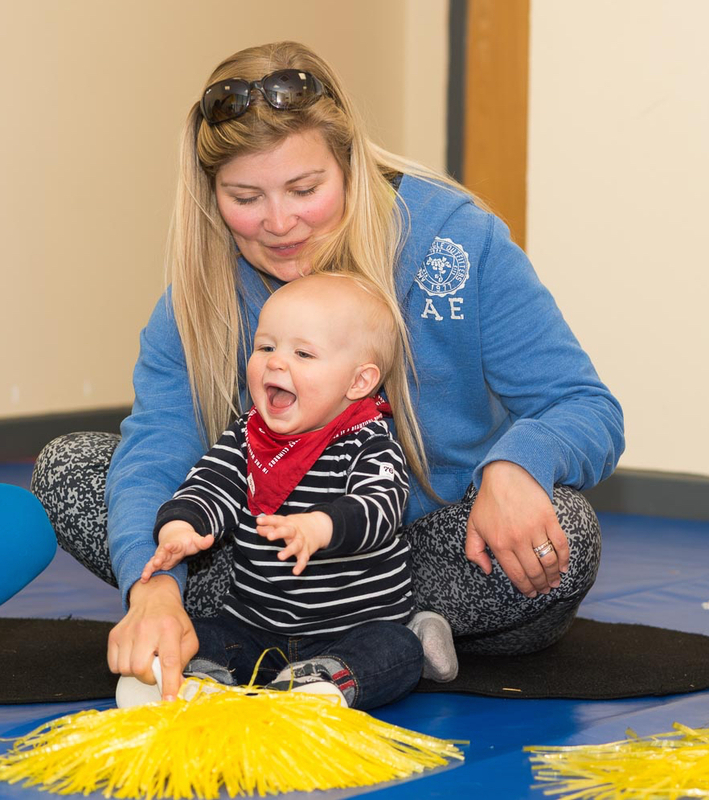 Molly’s is not just a singing class; movement, rhythm, motor skills and language all play a part, as well as developing a lifelong love of music. My eldest daughter is very musical and plays several instruments and I believe that her early experiences in Molly Moocow sessions have played a significant part in her love of music. My youngest daughter is quite shy but her confidence has really blossomed at Molly’s and it’s lovely to now see her joining in and jumping and dancing. My daughter Eve and I have been coming to Molly Moocow moosic sessions since she was a baby and it has been a delight to watch her confidence and enjoyment grow during her time with ‘Molly’. 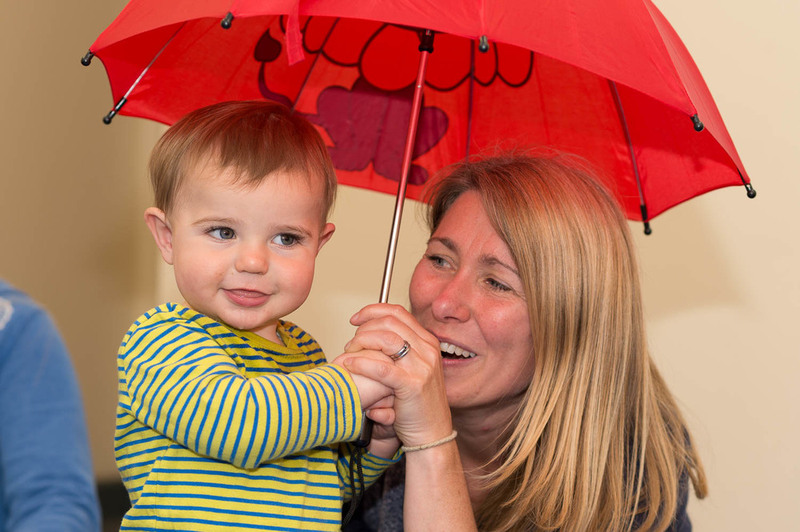 Molly Moocow is a fantastic class which my son and I really enjoy doing together. He loves the music, movement and endless bags of props and surprises. And I just love seeing him so enthusiastic and happy. We’ve been doing Molly Moocow for a couple of years now; during that time, we’ve tried many other activities, but this is the only one we’ve stuck with!